About year ago I published this post where I emphasized three creative, more alternative ways you can earn money as a poet. Well, what I left out are writing contests as they are more of a traditional way of monetizing your writing. Nevertheless, they are a great way for emerging poets/writers to get more recognition and practice working under deadlines with focus on a specific topic. Below is list of 4 competitions/paying publishing opportunities that I think are worth your attention. Now, I haven’t included contests that require fees, as I don’t see them as much motivating. Also, many of the competitions have specific accent on age, gender, location and ext. so I tried to exclude those which are very restrictive. In addition, the winning poems will be displayed on their website sps.com. “Poems can be rhyming or non-rhyming, although we find that non-rhyming poetry reads better. “For poetry, please send at least half of the complete manuscript. For short story / essay collections, please send at least five stories. For novels, please send the first three chapters. We ask that no more than fifty percent of the manuscript be previously published. Simultaneous submissions are fine, but please let us know if your manuscript is accepted elsewhere. Authors will receive ongoing royalties whilst the book is in print, but we do not currently offer an advance. 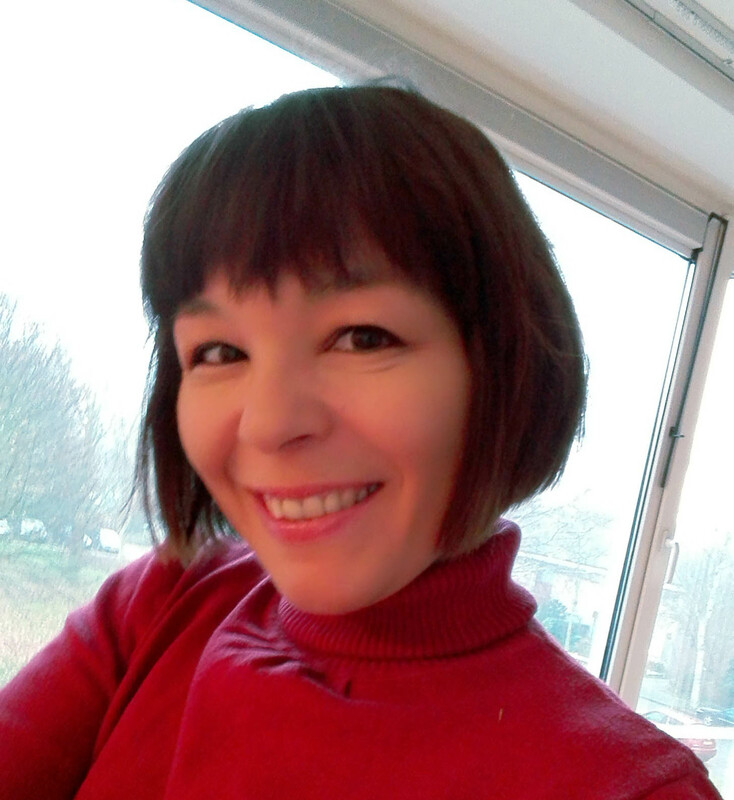 Attach your manuscript as a PDF and include a short third-person bio with your submission (e.g. who you are, any other publications, etc.). For poetry, please don’t send rhyming poetry or translations. For fiction and essays, we do not accept erotica, horror, religious material or fan fiction. The last but not least is a competition for best short stories. I know that many of us flirt and experiment with different writing genres, so some of you, poets, can find this appealing too. “For published and aspiring writers alike – enter our free annual short story competition and be in with a chance of winning a place on an Arvon residential writing course of your choice (worth £1,000), as well as seeing your story published on www.writersandartists.co.uk. To enter, all you have to do is submit a short story (for adults) of no more than 2,000 words. And that’s it. Unlike previous years, there’s no theme for you to base your story on; all you have to do is make sure you’re registered with the website, the subject line of your email reads ‘W&A Short Story Competition 2017‘ and you send it to competition@bloomsbury.com. The closing date for entries is midnight on Monday 13th February, 2017. The winner of the competition – along with two runners-up – will be announced on the blog pages of this site in March 2017. Full details, terms and conditions for this contest you can find here. So there you go, think of these competitions and give it a try – at least it will stir up your writing and keep your creative juices flowing. Next postPoetic inspiration: Why reading? Thank you for posting. Very helpful information. Youre my hero for posting ways one can better themselves and profit. Please continue to enlighten us on all the treasures you find. Be blessed from being a blessing. 🙂 I’m glad you find my post useful and thanks for the lovely comment! All of you poets out there, please check out this post! Reblogged this on The Witty Gemini!. Thank you Maja … I wasn’t aware of any of these but now more than a little tempted to try the last three. Eric. Woow.. Thank you alot. Very eye-opening opportunities here.. I appreciate the groundwork you are sharing. All four of these sources piqued my interest. Thanks! Pingback: #Writers #Screenwriters #Contests #nofee Monetize your writing: 4 #publishing contests you shouldn’t miss — Business in Rhyme @thewritealice @twitter – thewritealice MLS – Let Us Write You The World In Our Eyes. 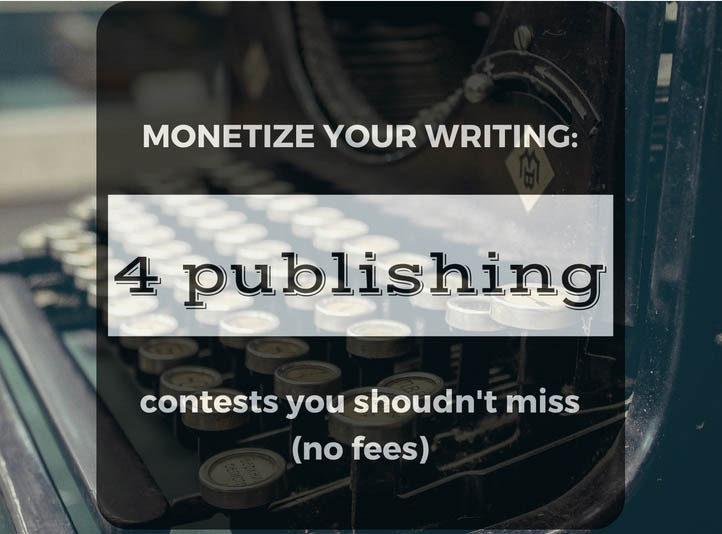 Pingback: Monetize your #writing: 4 publishing #contests you shouldn’t miss (no fees) — Business in Rhyme @thewritealice – thewritealice MLS – Let Us Write You The World In Our Eyes.